The role of IT in the enterprise is one that’s shifted dramatically in the last decade. Well into the new millennium, IT departments were an adjunct to the “real business”, at best providers of tools with which the organization could run. But now, as overseers of the data centers that power the cloud, and the apps & services for business, IT departments play a central, strategic role in the enterprise. To help establish standards in IT, the Switzerland-based ISO (International Organization for Standardization) currently publishes 2,676 IT-related standards. 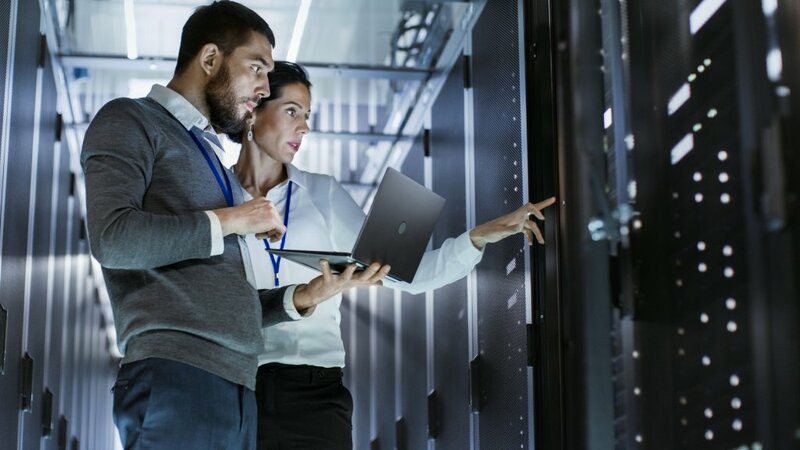 However, knowing that 70-80 percent of data center downtime is attributed to human error, it is surprising that ISO has not (yet) addressed the important area of management processes control for data centers. It’s in this context that the work of EPI has come to our attention. EPI provides precisely what’s missing in data center operations, whether in-house or on a cloud-based, public footing: namely a formal process of benchmarking data center governance, operations and maintenance processes covering 11 operational domains. Importantly, EPI also provides a structured method to improve data center operations over time using the ISO based process maturity benchmark. The EPI-DCOS® (EPI-Data Center Operations Standard) provides every data center operator with “the missing framework” which, when adhered to, ensures the highest quality assurance and efficiency in modern data center operations. 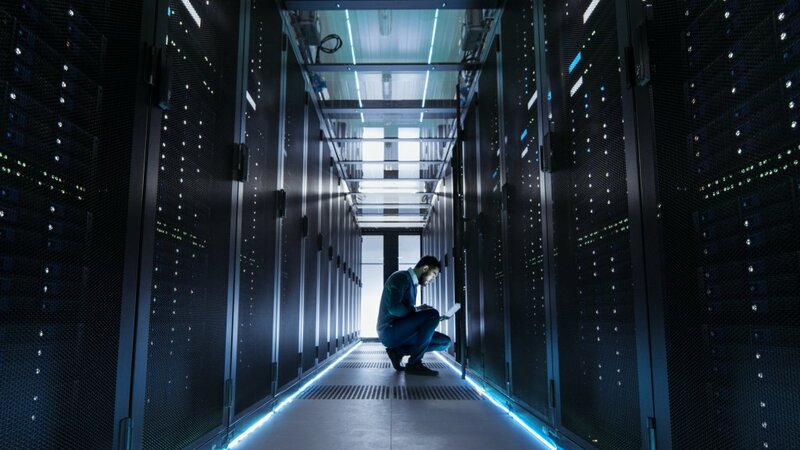 There are three key factors for any data center in today’s mission-critical environment in which business applications operate. First is the availability and resilience of the services offered. IT, and therefore data centers must, in short, keep the show on the road 24×7, no exceptions! The second objective is ensuring good governance, regulatory compliance, and risk management. This is becoming more difficult, yet more critical, on any CEO’s agenda with the advent of increasing regulations coming with large penalties for those organizations not complying to these ever-increasing and complex regulations. The final objective is to ensure that the data center operations act as well-oiled machines blending in with the overall business to ensure operational efficiency. Put simply, the need to ensure that human capital is deployed in the most cost-effective way. In order to achieve these three key goals, it is imperative to have a well-defined operating model for the data center where processes are under full management control, adjusted based on business requirements, and have quality and compliance at the core. Oversights in this respect are potentially massively costly, if not catastrophic. Failure of systems in the data center means that customers or service-users are left stranded – opening the organization up to monetary and reputational loss. The EPI-DCOS® provides a progressive improvement approach that covers 11 disciplines for a fully-managed data center, where each discipline can be benchmarked on its specific maturity level. In this context, maturity levels are defined (in ISO 15504) as initial, repeatable, defined, managed, or optimized. Without this benchmarking of processes, it is impractical to confirm any operational process’s improvement, other than operators’ general guesses. Data center operators/owners are not, of course, obligated to achieve “optimized” maturity levels in all operating areas at once. In fact, a gradual approach is probably the best way to implement change. Most data center operator/owners start with a small scope of typically four or five domains. Once these have achieved the targeted maturity level, additional domains can be added to the scope. This progressive approach of growing the scope and improving maturity levels rather than a “big bang” is key to a successful application of DCOS. As improvements are made, the IT function can ensure that its three main focuses improve and achieve better standards, and that the overall service it provides is of the best possible quality. This gives any data center the opportunity to differentiate itself from the competition and prove, empirically, that its standards are subject to a process of directed and continuous improvement. If your operations could benefit from adopting the standard that defines, measures and improves the data center, get in touch with a representative from EPI today.